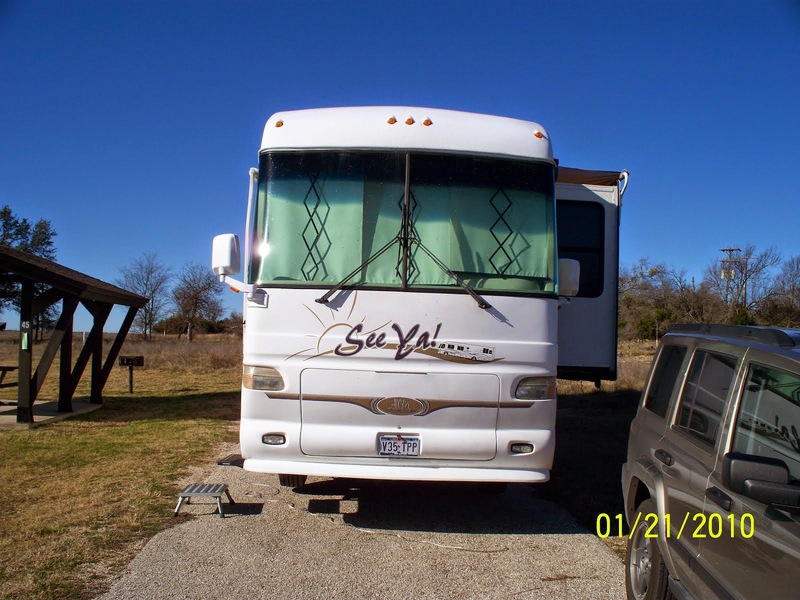 In June 2009 Kathi and I had some RV problems and had to put our RV in the shop for a few days. One day when we were out for breakfast, I saw a beautiful spray of flowers sitting near the cash register. I asked what they were and they told me they were peonies from a local garden. I had never heard of peonies before and I asked my personal gardener. 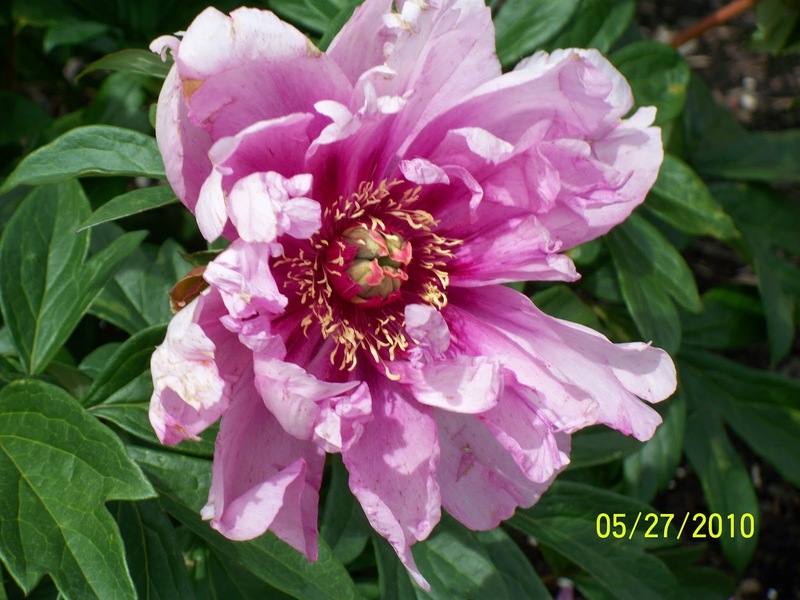 Kathi told me she knew about peonies being used for weddings, but had never seen them growing. They were such big beautiful and colorful flowers, I pressed for more information and they gave me a business card for Adelman Peony Gardens. After breakfast Kathi and I went to explore the Gardens. We found Adelman’s on Brooklake Road east of I-5. 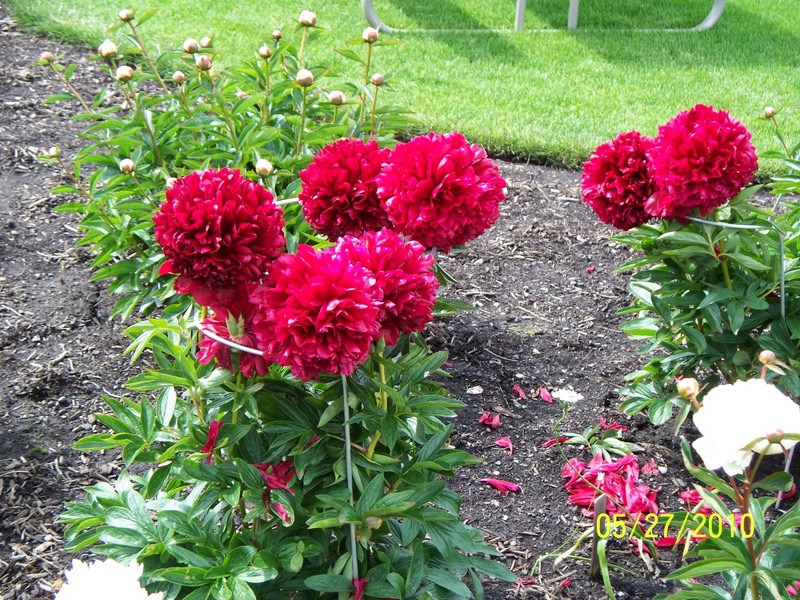 We found they had twenty acres in their garden featuring over 250 varieties of peonies. They also had beds with a variety of other flowers, but their specialty was the peony. Look at the detail and all the different colored parts to this peony. 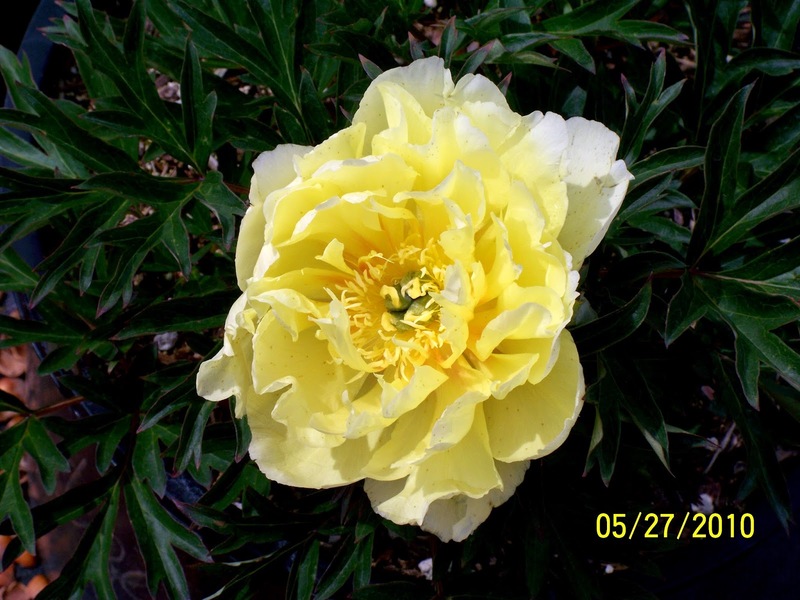 This yellow peony was in the shade, but it seems to provide it's own light. Peonies grow on trees and bushes. 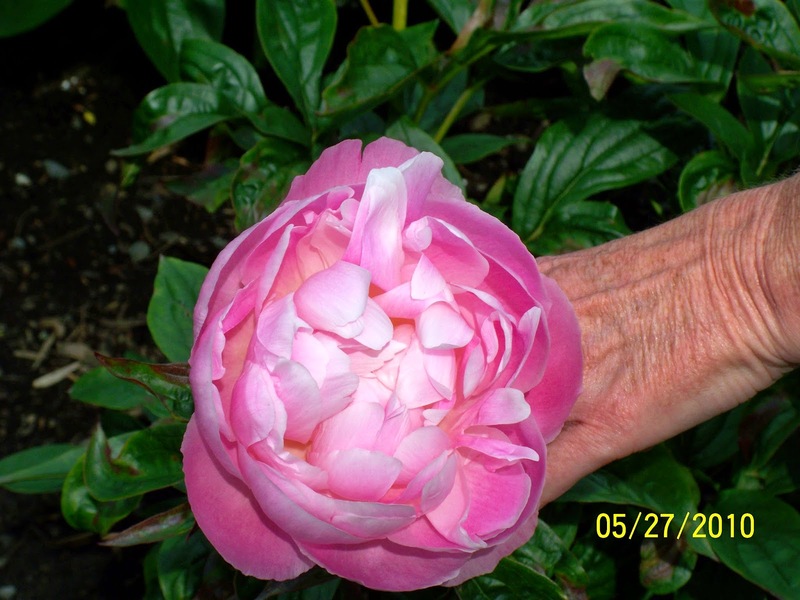 The gardeners cross breed the bush and tree varieties and call them intersectional peonies. 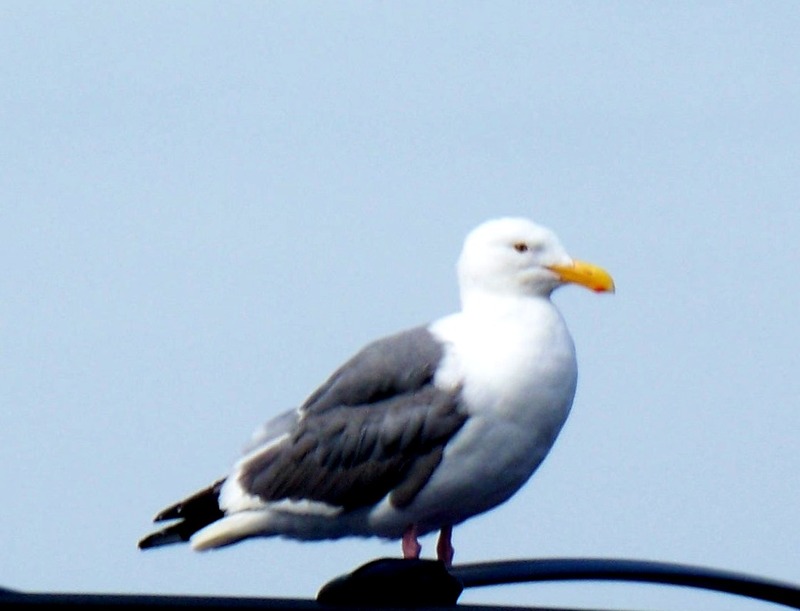 The cross breeding produces a lot of unusual colors. This was a great color to see and the yellow stamen makes a great combination. Several flower beds were near the sales office and cross breeding shops. 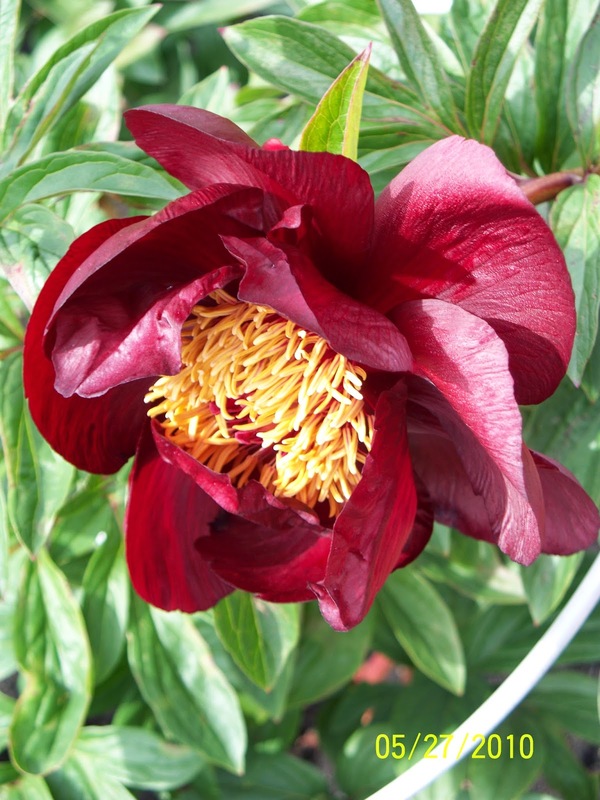 I think the reason we had not seen them growing before is that peonies require a cold winter dormant period. 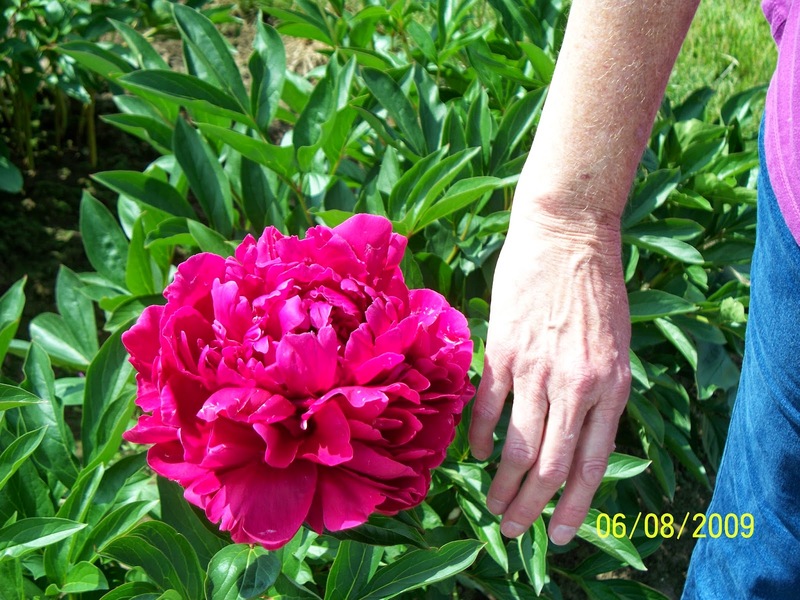 Kathi's hand holding the peony to get a better picture. Peopnies are normally large flowers. Kathi's hand gives some perspective. We must have enjoyed the gardens, because we returned in May of 2010 to see them again. I hope you enjoy the pictures.